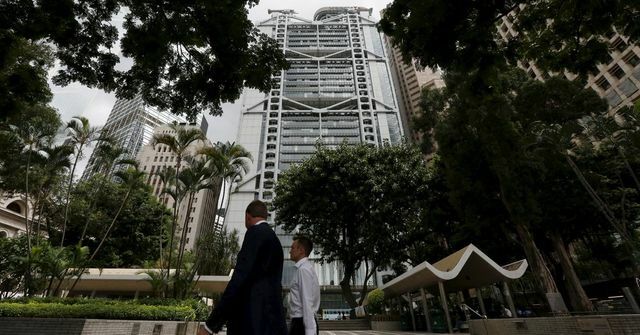 HSBC is the latest example of a bulge bracket bank looking to cut cost, retreating from previously profitable markets/geographies and trying to manage constant regulatory scrutiny. Among the moves announced on Tuesday, the bank said it would eliminate 22,000 to 25,000 full-time jobs, or about 10 percent of its work force, by the end of 2017. About 8,000 of the job cuts are expected in Britain, where HSBC employs about 46,000 people. It also plans to reduce its head count by an additional 25,000 positions through the sale of its underperforming businesses in Turkey and Brazil. Investors did not seem impressed, and the bank’s shares were down nearly 1 percent in trading in London on Tuesday.